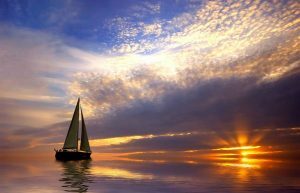 Daily 9-12:30 p.m. and 1-4:30 p.m.
Come & enjoy sailing the beautiful waters of Nassau, Bahamas and snorkel some of the most exciting & lush reefs. 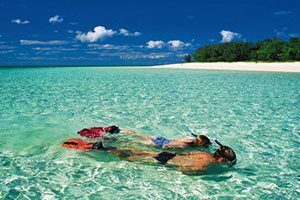 All snorkeling equipment & instruction is provided and included in the price. After snorkeling, rum and fruit punch is served complimentary and a cash bar is available for other beverages you may desire. 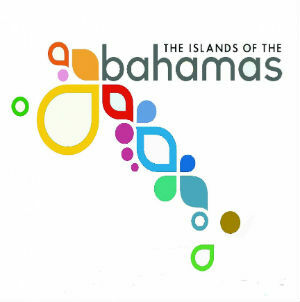 The only Dinner Cruise in Nassau, Paradise Island! Join us for a truly unique dining experience as you cruise through Paradise Island Harbor with breathtaking views of Atlantis & amazing sunsets over the horizon. A typical dinner includes: BBQ Ribs, Lemon Pepper Chicken, Mixed Green Salad, Pasta Salad, Peas & Rice, Dessert & one rum punch, soft drink, or filtered water. Casual attire & comfortable shoes are recommended. 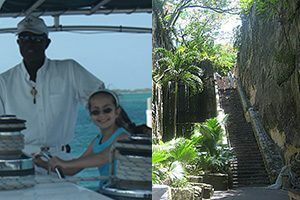 Experience the best of Nassau on this interesting and exciting tour of the city highlighted by a visit to world famous Atlantis Resort. 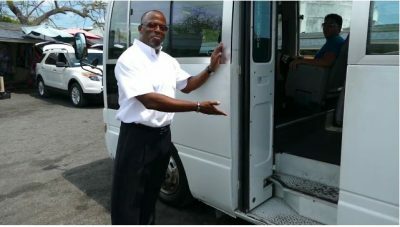 Travel in style in our luxury air-conditioned buses and let our local knowledge staff show you the sites and give you the history of the Bahamas largest city.